CJH Commercial Mediations can negotiate amicable and mutually beneficial agreements between landowner, home owner and infrastructure developers. 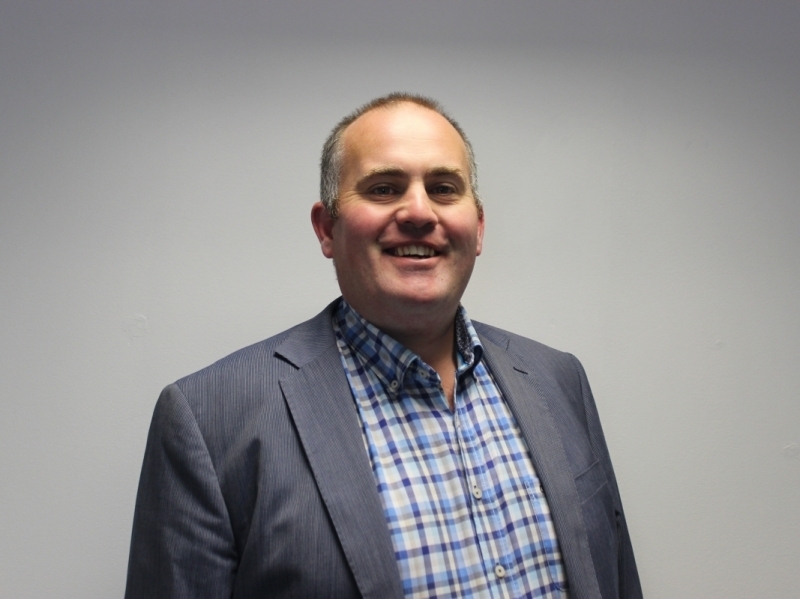 Colm Heeney, has been both a contractor, and project manager, on infrastructure projects nationwide. At CJH Commercial mediations, this first hand experience is utilized, when negotiating agreements with land owners, home owners and when liasing with local communities. We have trained, experienced and local associates, working with us, on various projects.